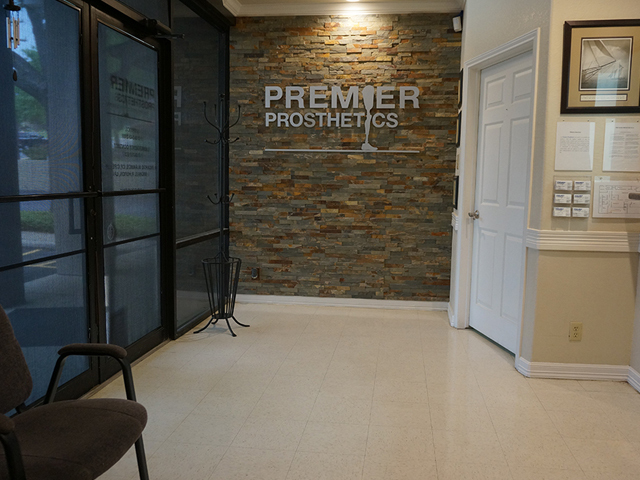 At Premier Prosthetics, we believe in taking a team approach to the rehabilitation process. 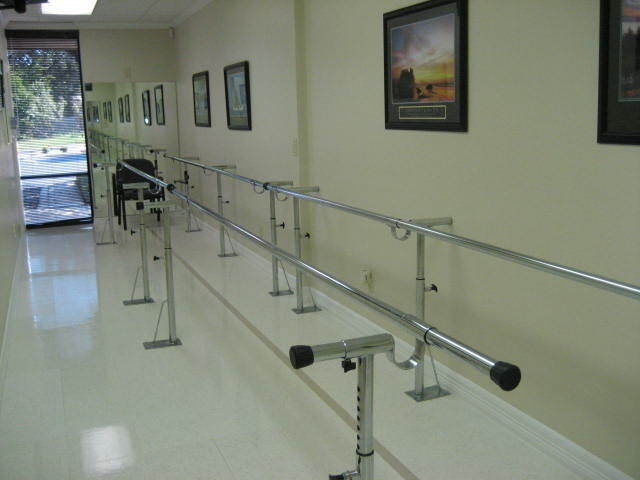 This means forming a close working relationship with our patients and their physicians to make rehabilitation faster and easier. 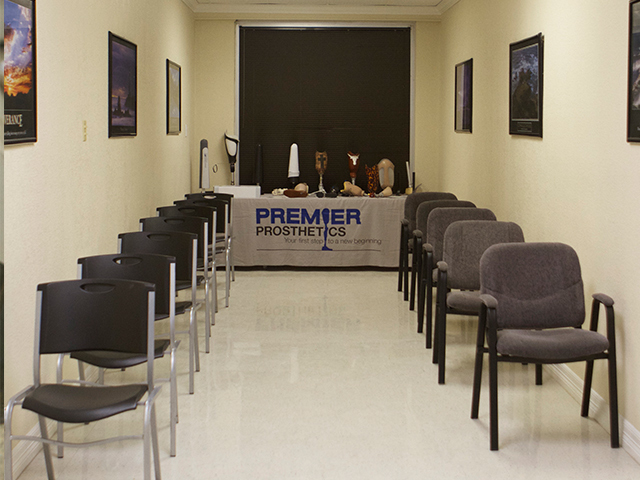 For the convenience of our patients, Premier Prosthetics currently has both a full-service clinic for on-site treatment in the San Antonio area and a mobile unit for service "on-the-road." 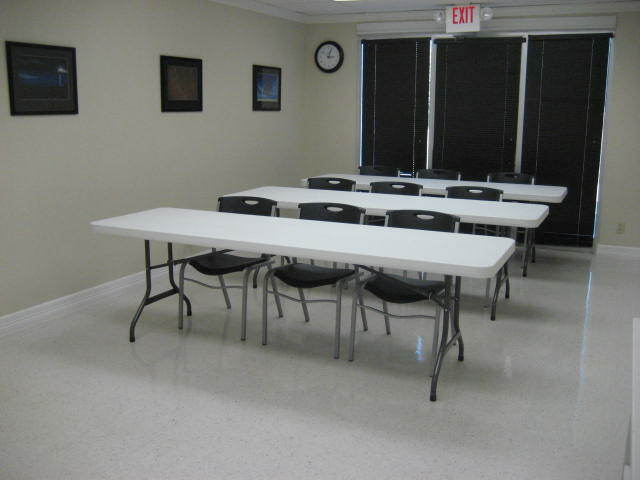 A professional is on call 24 hours a day, 7 days a week. 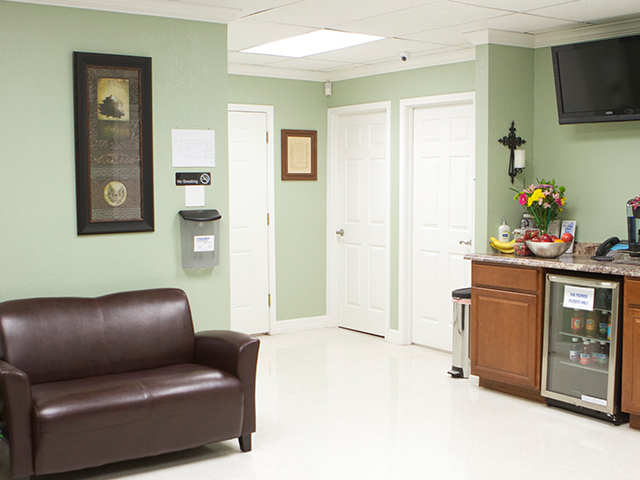 Our clinic is comprised of a 5,000 square foot facility situated between UTHSC and VA district, by the downtown area and conveniently located close to major highways. 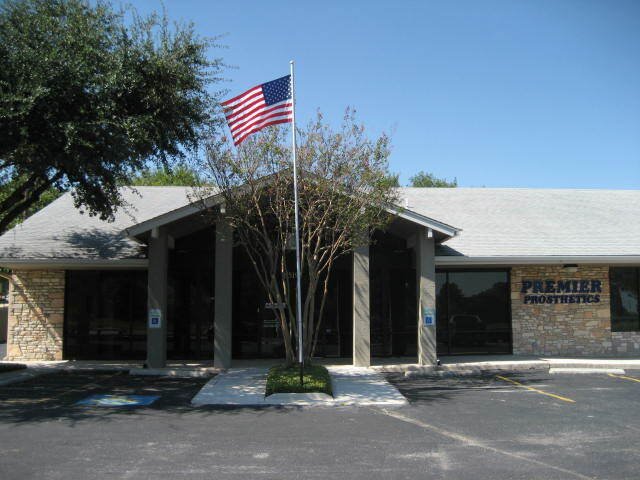 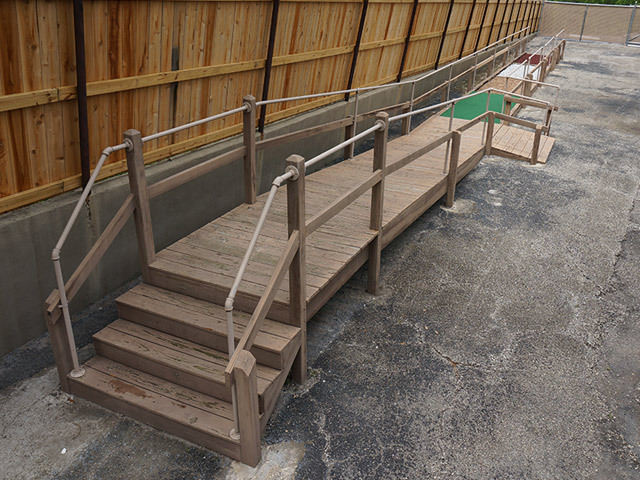 Incorporating multiple gait rooms and an outdoor multi-terrain obstacle course, the nationally accredited Premier clinic is also fully licensed by the Texas Board of Orthotics and Prosthetics. 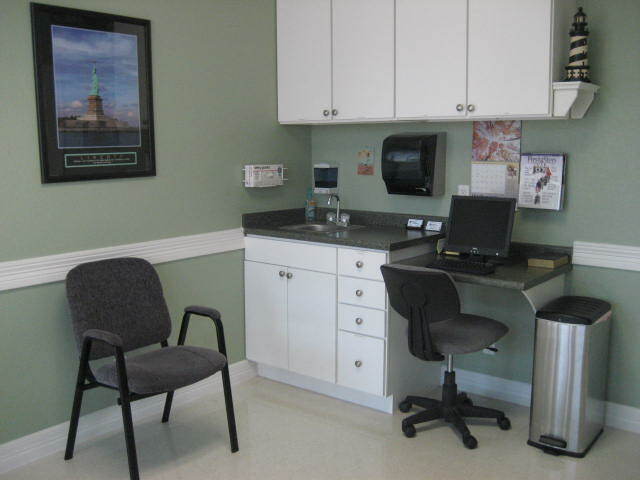 We encourage everyone who may benefit from our services to call one of our friendly staff members to make an appointment.